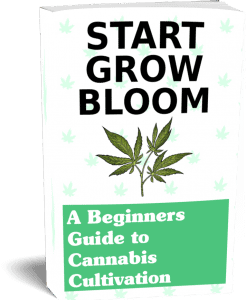 Welcome to our blog all about growing marijuana. Our goal is to simplify the process of growing marijuana so that more people can grow this amazing plant on their own! The knowledge gained from running your own garden or grow room is priceless. As your plants grow so will your knowledge on how to treat them right and let them achieve optimal growth. Growing your own weed also guarantees what goes into that plants, your choices on soil, strain, light, etc. and avoid any harmful ingredients. We will be exploring many aspects of the marijuana growing process. 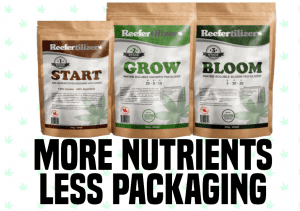 In the next few weeks we will be uploading articles on topics about marijuana fertilizer, soil, and the overall growing process. We’re devoted to answering your questions and covering any topics you may suggest. You can follow us on Twitter, Facebook, Instagram and Pinterest! There you will be updated with our newest articles and news.